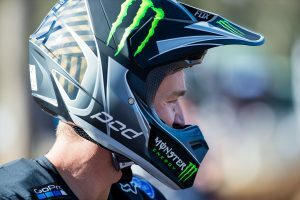 More podium success flowed for the Yamaha Active8 Yamalube Off Road Racing Team at rounds three and four of the Australian Off Road Championship (AORC), with all three riders taking home silverware. 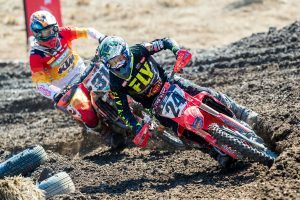 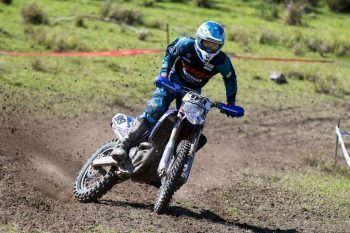 Near perfect conditions greeted the riders for the Dungog round of the championship and it was a sight for sore eyes for competitors after the opening rounds were held in dry, dusty conditions. 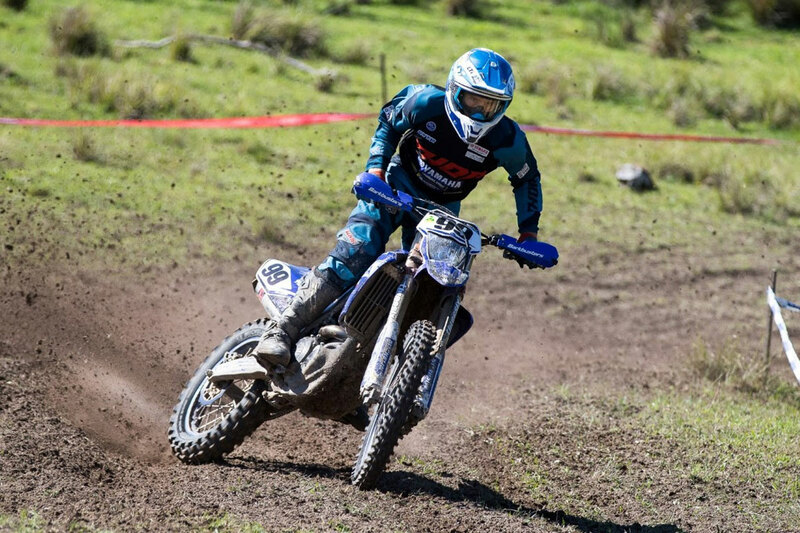 Free flowing trails and technical tests sections met the approval of the record numbers entered for the event.